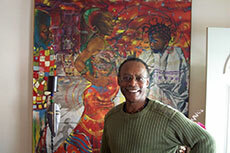 Pheoris West is an African American artist. He has been an associate professor at the Ohio State University College of the Arts since 1976.Â He studied at the Pennsylvania Academy of the Fine Arts, and earned a Masters of Fine Arts from Yale University. His areas of expertise are painting and drawing, computer graphics, and design. His art has been shown in various art displays since 1970. Examples of his work are held in the collections of the Philadelphia Museum of Art, the Museum of Fine Arts, Boston, the Studio Museum in Harlem, New York, the Museo Civico D’arts Contemporaneo Di Gibilina, Palermo, Italy, and the Contemporary Arts Center, Cincinnati. 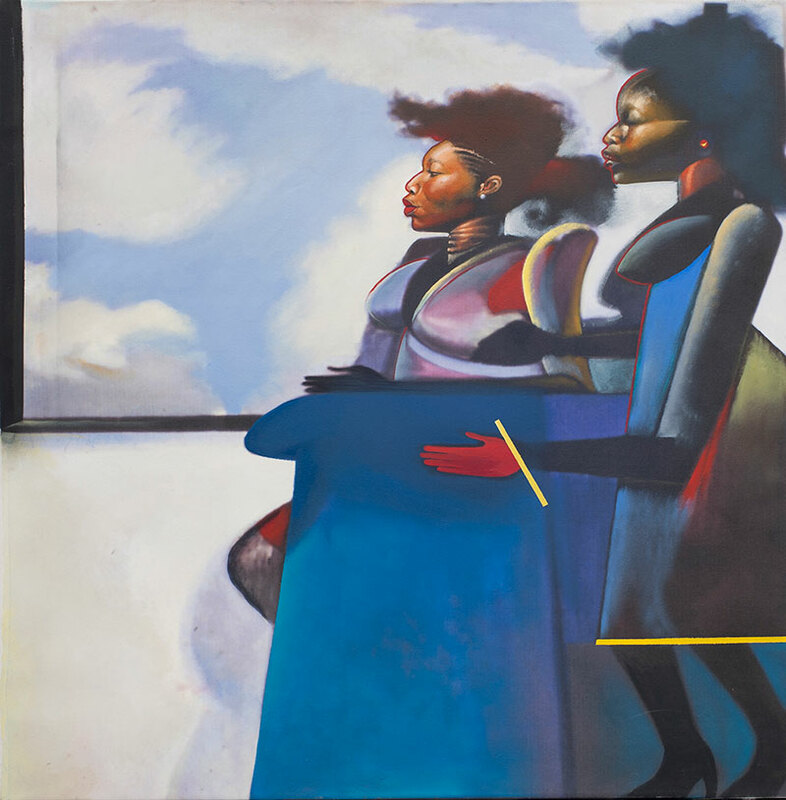 He took part in the national touring exhibition “To Conserve a Legacy: American Art from Historically Black Colleges and Universities.” He was a curator for the 1999 “HOMAGE TO JAZZ” at the Martin Luther King Center in Columbus, Ohio. He has also served on the National Endowment of the Arts Expansion Arts Panel, the International Juror National Exhibition of Zimbabwe, and the Ohio Arts Council.